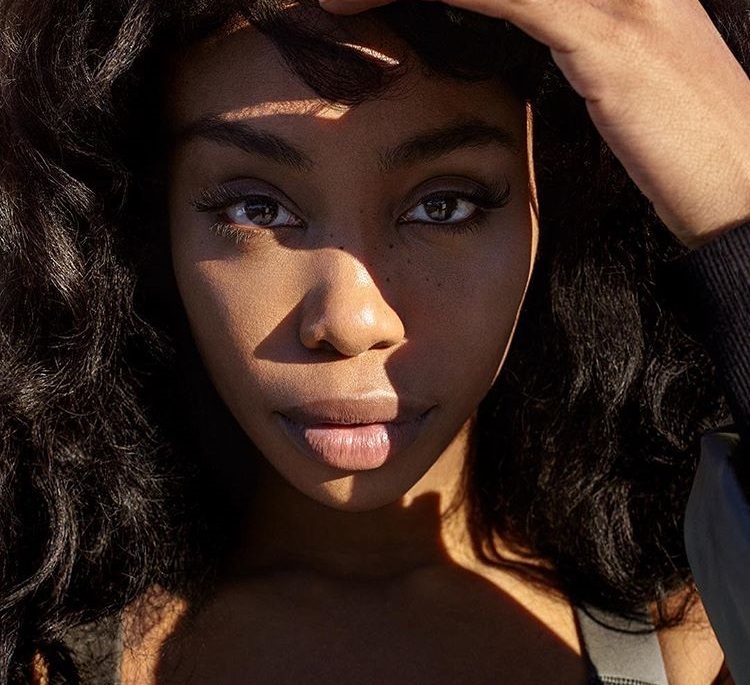 American singer/songwriter Solána Imani Rowe, better known by her stage name SZA, has unveiled her new promotional single online. “Quicksand” – which appears on the original motion soundtrack for Issa Rae’s hit TV series “Insecure: Season 2” – is now available via iTunes, Apple Music, Amazon, Google Play, Tidal and all other digital streaming platforms. Meanwhile, SZA recently provided guest vocals on Maroon 5’s latest single “What Lovers Do.” The track was co-written with Adam Levine, Dayo Olatunji, Elina Stridh, Brittany “Starrah” Hazzard, Victor Radstrom, Jason Evigan, and Benjamin “Ben Billions” Diehl. Stream the audio clip for “Quicksand” below. 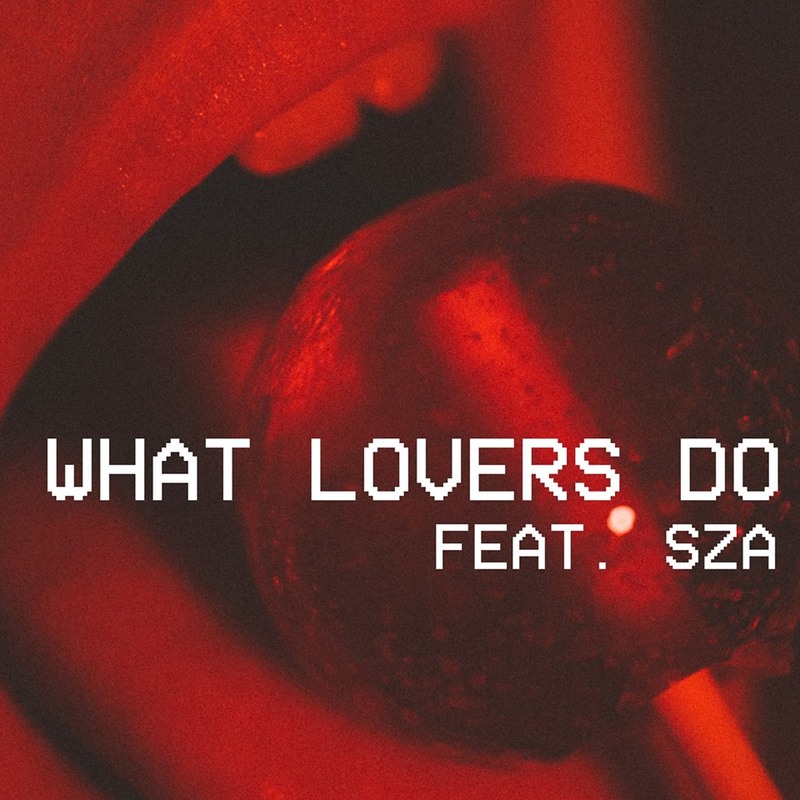 American pop rock band Maroon 5 have teamed up with R&B singer/songwriter SZA for their new promotional single “What Lovers Do,” which will arrive on September 1st via iTunes and all other digital streaming platforms. Production duties on “What Lovers Do,” on the other hand, were collectively handled by regular collaborator Jason Evigan (Macklemore, Rita Ora) and Ben Billion$ (The Weeknd, Kelly Rowland). Maroon 5’s upcoming sixth studio collection – featuring previous singles “Don’t Wanna Know” and “Cold” – will arrive later this year via 222 Records in partnership with Interscope Records. Watch the music video for “Don’t Wanna Know” below. Rihanna has released her eighth album online. “Anti” – featuring appearances from Drake and SZA – is now streaming exclusively on Tidal for one week, and a deluxe version of the album with three bonus tracks will be made available on January 29th. Lead single “Work” was co-written by Jahron “PartyNextDoor” Brathwaite and produced by Matthew “Boi-1da” Samuels, Allen Ritter, and Sevn Thomas. Other songwriters backing Rihanna on the follow-up to 2012’s “Unapologetic” are James Fauntleroy (Leona Lewis), Bibi Bourelly (Usher), Jean Baptiste Kouame (Madonna), The-Dream (Santigold), and The Weeknd (Ariana Grande). On the production front, “Anti” boasts contributions from Shea Taylor (Sia), Jeff Bhasker (Beyonce), Mick Schultz (Zendaya), Hit-Boy (Brandy), DJ Mustard (Tinashe), Fred Ball (Jessie Ware), and Brian Kennedy (Fantasia). Peep the tracklisting for “Anti” below.